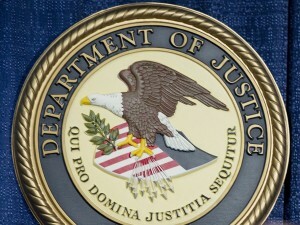 WASHINGTON — The Justice Department inspector general says he will investigate the actions of the Justice Department and FBI in the months leading up to the 2016 election, including whether department policies were followed by FBI Director James Comey. Democrats have blamed Comey’s handling of an investigation into Hillary Clinton’s private email server, and his late-October release of a letter about the case, as a reason for her loss to Republican Donald Trump. Inspector General Michael Horowitz says the investigation will look at whether department or FBI policies were followed in relation to Comey’s actions in the case, whether the FBI deputy director should have been recused from the investigation, and allegations that department officials improperly disclosed nonpublic information to the Clinton campaign. WATCH: What’s behind Comey’s unprecedented reveal to Congress about Clinton probe?